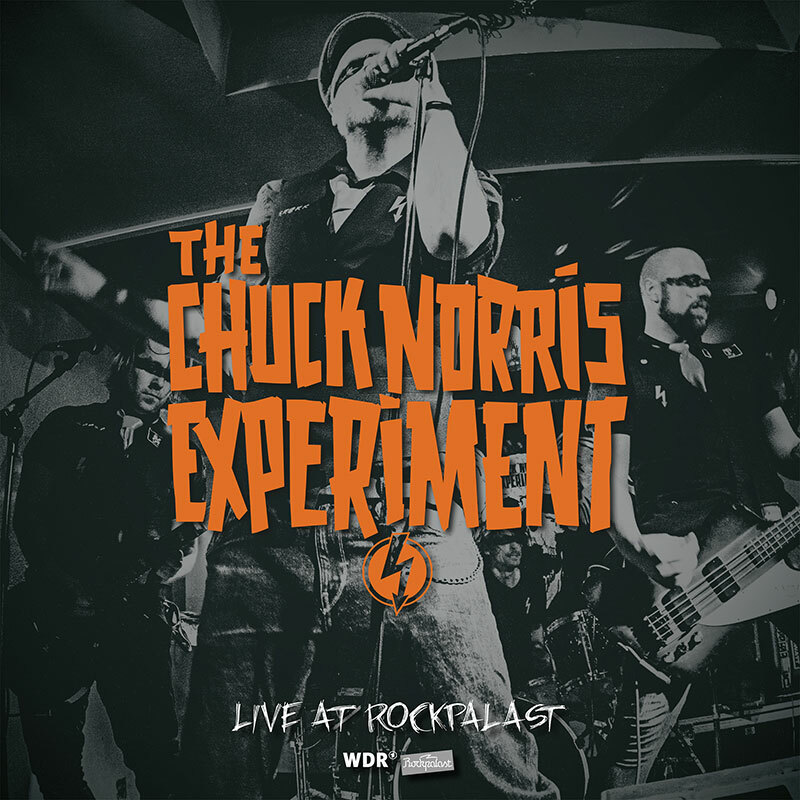 This 14 track LP only release was recorded live during the band’s performance for the German TV show “Rockpalast” in March of 2013. This is a vinyl LP release only, limited to 150 copies. It’ll be gone in a flash!